Pet Vaccination Protocols are vaccination plans individualized for each pet based on recent studies published by task forces associated with the American Veterinary Medical Association (AVMA). 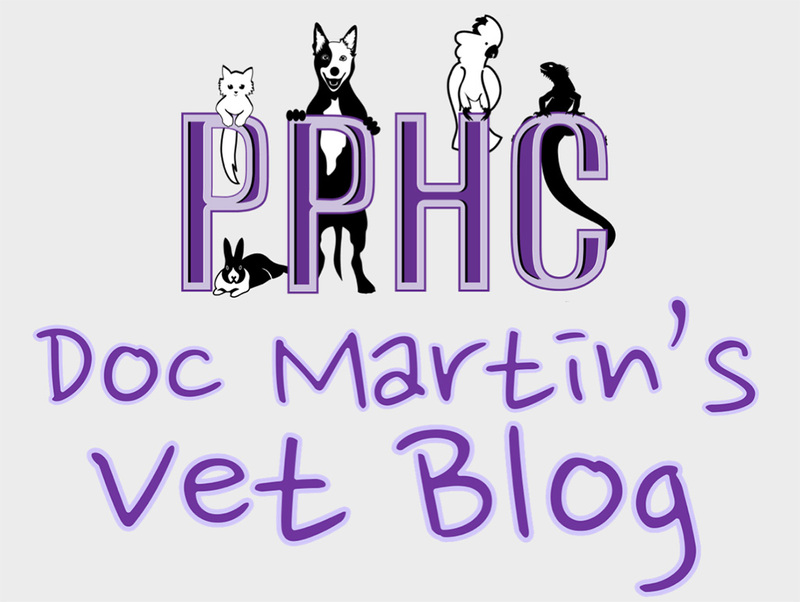 Veterinary Services provided by Plantation Pet Health Center (PPHC) include these protocols and we wanted to let you know of the constant changing trend in pet vaccinations. The idea of “one vaccine schedule fits all” is no longer applicable. 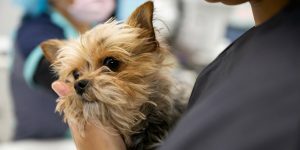 You will notice when you call for scheduling vaccinations, we will still be recommending a wellness exam (as this is still very important), but instead of quoting the standard vaccine package, we will be recommending we discuss your pet’s lifestyle and exposure risk combined with the previous vaccine history so we can get a program customized to your pet’s needs. Without knowing your pet’s lifestyle, exposure risk, and previous vaccination history, we really cannot formulate an accurate plan for your pet. Vaccination plan changes based on routine annual examinations and the animal’s lifestyle in the year ahead. The reasons for customized pet vaccination protocols are twofold, vaccine technology and the rise in immune-mediated diseases. Modern Vaccine Technology: Vaccine technology over the years has improved dramatically! So has our knowledge of how they work and how long they work. 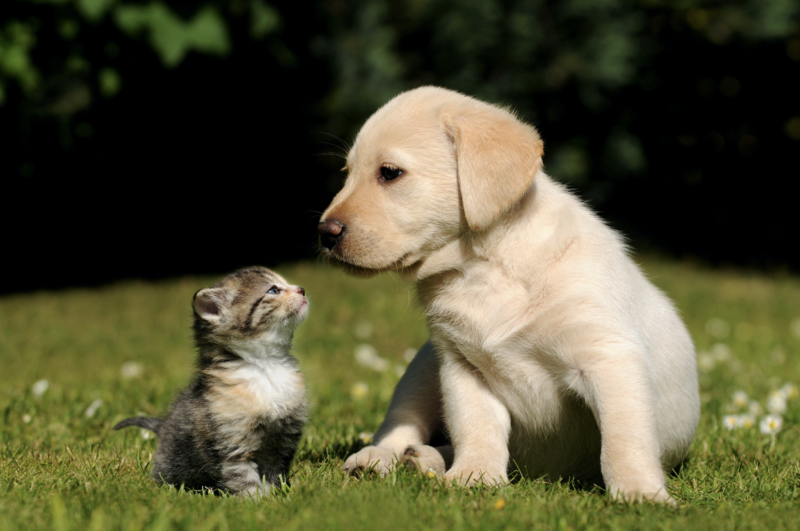 The duration of immunity of most dog and cat vaccines has increased quite a bit. Immune-mediated Diseases: Immune-mediated diseases are basically diseases in which the immune system is over active or confused and it attacks normal cells as if they are foreign invaders. Examples in the human world are: lupus, multiple sclerosis, fibromyalgia, scleroderma, Sjogren’s, psoriasis, rheumatoid arthritis, and some thyroid diseases. Common animal examples are: immune-mediated thrombocytopenia, immune-mediated hemolytic anemia, bullous pemphigoid, pemphigus foliaceus, and pemphigus vulgaris. Immune-mediated Diseases Linked to Pet Vaccinations? Although these diseases cannot be proven to be specifically linked to any one vaccine, or even vaccination alone; there is enough evidence that suggests they may play a part. Whenever we do diagnose an immune-mediated disease, our recommendation from that point forward is to do rabies vaccine only every 3 years because of the zoonotic potential of rabies, the prevalence of it in the wild, and the fact that it is required by law. 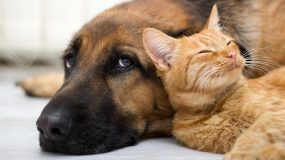 Other vaccines such as feline leukemia, canine Bordetella, canine Leptospirosis, rattlesnake venom vaccine, and canine Lyme disease are all non-core and should be tailored to the lifestyle of each specific pet. One such example of the changes in vaccination protocol is in Bordetella or kennel cough vaccination. The recommendations for Bordetella vaccine have changed several times over the years, and often the change was based on data we had received at various continuing education meetings. It seemed that every few years the recommendations changed and we tried to keep up with every change. First it was every 6 months; then yearly; then every 6 months if the injectable was used, but every year if the intranasal was used; then based on titer data it was back to every 6 months as the titer data indicated immunity lasted only 8-10 months. That is where it has been for a while and even boarding and grooming facilities have jumped on board with this protocol in order to protect their clients’ pets and their businesses. 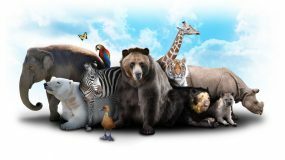 Challenge studies involve taking vaccinated and unvaccinated animals and then exposing them to infective amounts of the disease against which they are vaccinated. They then study the percentage of animals that show symptoms of the infection in each group, and this is used to determine immunity. This differs from the old “titer method” in which they measured the levels of specific antibodies (IgG) for the disease in question, and if the number was above a certain level, then the animal was considered “immune.” The problem with this method is that certain diseases, especially respiratory diseases like Bordetella rely on a different type of antibody called IgA which is on the outer surfaces of the respiratory tract, not in the bloodstream. It is these antibodies that give the protection in these types of diseases, not IgG. So although the titer levels of IgG for Bordetella may wane about 8-10 months, the IgA levels are still high and protective for at least a year. For this reason we can safely say that the Bordetella vaccine lasts a year and that every 6 months vaccination is no longer necessary. It may take a while to get the boarding and grooming facilities on board, but rest assured your dogs are protected. If and when the issue arises, we will be more than happy to provide you with a letter indicating the duration of protection for our vaccines for you to present to these facilities. We have changed vaccine manufacturers to one who guarantees their core vaccines for 3 years. This is the reason we will do an individual analysis for every pet and then we can, together with you the pet’s caretaker, make a vaccine plan tailored to your pet’s specific needs and exposure risk. All Rabies vaccines for dogs and cats performed at our hospital will have a 3-year dating no matter the timing of the vaccine as long as the following is followed: the pet has received a vaccine at 12-16 weeks of age and then a booster 1 year later. From the 1-year vaccination forward, they will always be “good” for 3 years after the date of vaccination. If your lifestyle or schedule does not allow vaccination at 3 years, when you do booster again, it will be viable for 3 years again. Just remember that as far as animal control is concerned, if you go past the 3 year dating and then your pet bites someone, they are considered not currently vaccinated and a large amount of liability falls to you. This is all in keeping with recommendations at the state level. Also, most boarding and grooming facilities will not accept a not currently rabies vaccinated pet for liability reasons. If your pet has had a Rabies vaccine from our clinic in the last 3 years or less, that reminder will be adjusted to 3 years as they come to light. This is another reason for the vaccination analysis at the wellness exam. The basic puppy and kitten protocols will change very little if at all as the interference from the mother’s antibodies is still a factor. As a rule, we do not “recognize” vaccines administered by a layperson as being protective. But we do “acknowledge” their possible effect on vaccine reaction problems. We do not recognize them for protection as we cannot be certain they were shipped or stored properly, mixed properly, administered properly, or even given at all based on paperwork alone. If a layperson fails in any of these areas, whether intentionally or not, they really lose nothing and are only liable for the value of the animal involved. If a veterinarian does the same they risk loss of their license. Since they have more to lose, the odds are they will be more diligent and the chances of this happening are very minute. We do, however, acknowledge layperson vaccines when considering vaccine reaction potential. If we see paperwork that indicates the dog or cat may have been vaccinated within the last two weeks, we will postpone our vaccines until that 2 week window has passed to help avoid vaccine reactions that may occur from vaccines being given too close together. Again, we want responsible protection without unnecessary risk for your dog or cat. Learnmore about vaccination guidelines that have been based on recently published studies and recommendations made by task forces (including the AAFP/AFM Advisory Panel on Feline Vaccines, AAHA Canine Vaccine Task Force, and the AVMA Council on Biologic and Therapeutic Agents), which include representatives from academia, private practices, governmental regulatory bodies, and industry. There are many more specific details regarding your pet’s vaccination protocol, but it would be best to handle each of these with you individually. 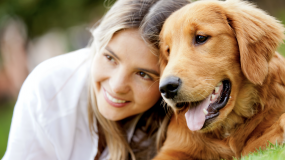 Please keep in mind that your pet’s health is our foremost concern. Vaccination is a part of that but it is not the driving force for what we do. Vaccination is necessary, but it must also be judicious and based in solid science. Under-vaccination of your pet leads to the unnecessary spread of preventable, and often fatal, diseases. Over-vaccination can lead to unnecessary reactions in some pets, immune-mediated issues in some pets, and even some tumors in some cats. We feel that instituting these changes helps to address both the over and under vaccination concerns. We appreciate in advance your understanding of our desire to change and your patience as we make the transition. In the end we all benefit from this change, especially your pets. 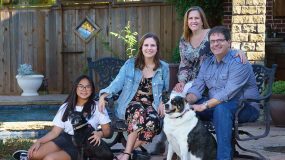 If you would like to learn more about pet vaccination protocols at the Plantation Pet Health Center, please call 972-731-0001 to schedule an appointment or complete an Online Appointment Request.